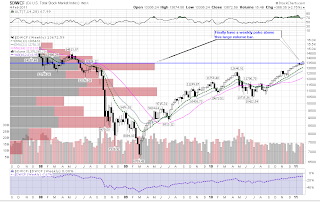 The bulls found their footing after stumbling the previous Friday. 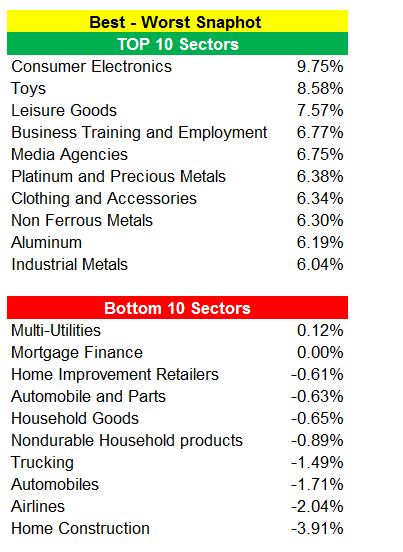 The broad market sector was up 2.75%. 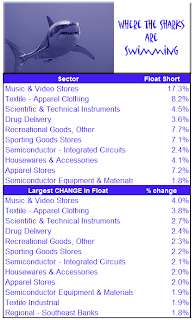 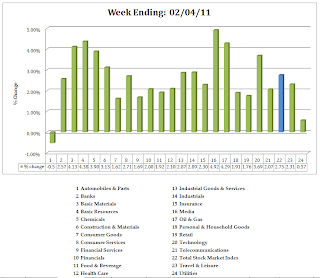 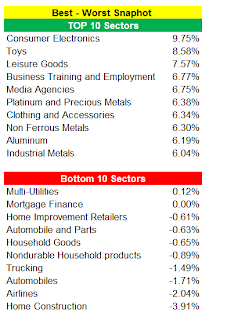 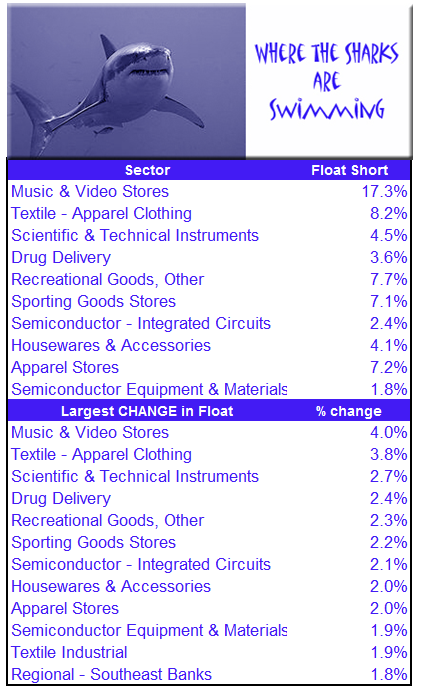 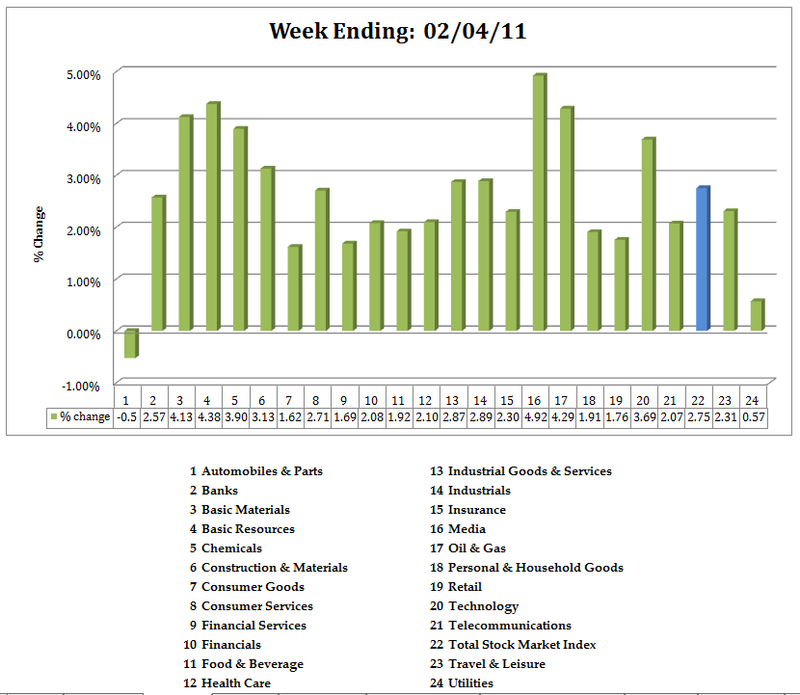 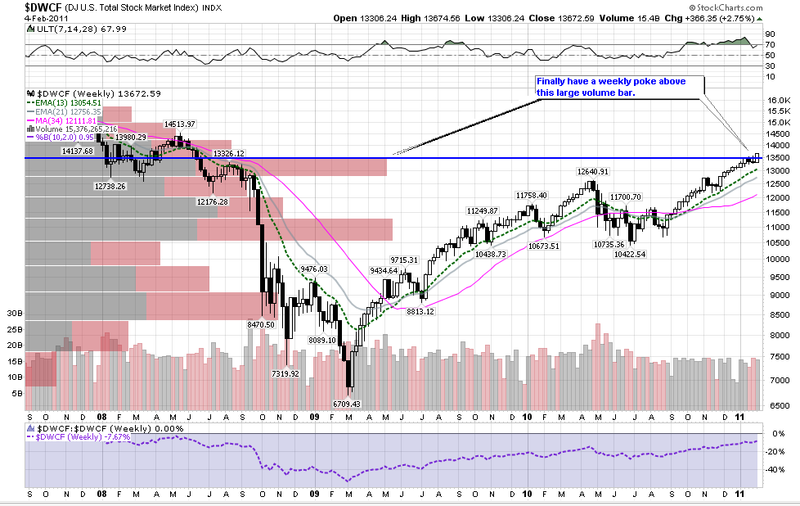 I'm reading: Weekly Sector Report | 2/04/11 (by Leisa) $$Tweet this!